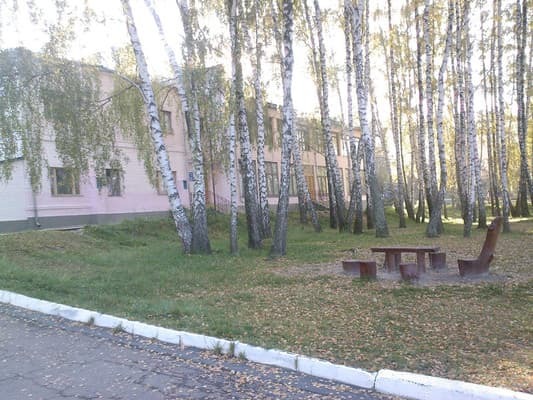 Sanatorium "Ostrech" is located in the city of Mena, 80 km from Chernigov. The sanatorium is located in a pine forest, on the shore of a picturesque lake. 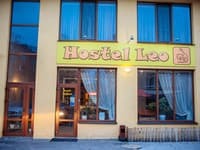 Accommodation is provided in 2 sleeping buildings. 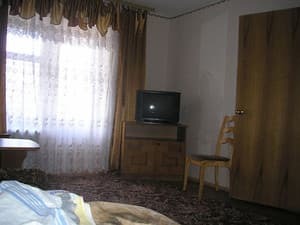 In the first building there are economy class rooms with a shared bathroom, and in the second building there are superior rooms of the "junior suite" and "luxury" categories. 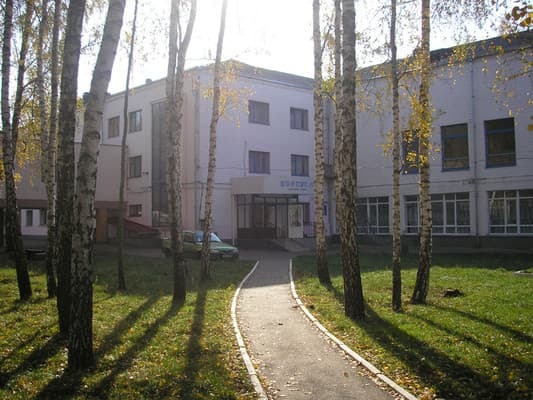 A number of medical and recreational procedures are offered on the territory of the sanatorium. Residential and medical buildings are connected by special transitions. 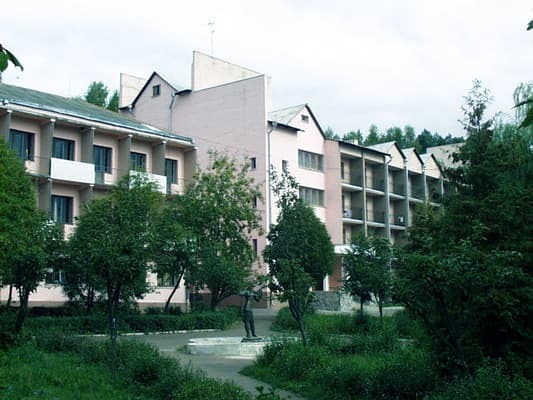 The library with a reading room, a cinema-concert hall, a table tennis and billiards room, a children's playroom are at the disposal of those who stay at the "Ostretsch" sanatorium. For those who wish, excursions are organized to the local museum of local lore, an art gallery, a zoo, a recreation park with attractions. In summer there is a beach with a shuttle station. The room of physiotherapy exercises is equipped with modern exercise equipment, sports equipment, special equipment. A distinctive feature of "Ostrecha" is mineral water. The sanatorium is located at a distance of 220 km from Kiev. The food in the health resort is five times for children and four times for adults. In the menu every day provides the required amount of natural products, fresh vegetables and fruits, regardless of the season. 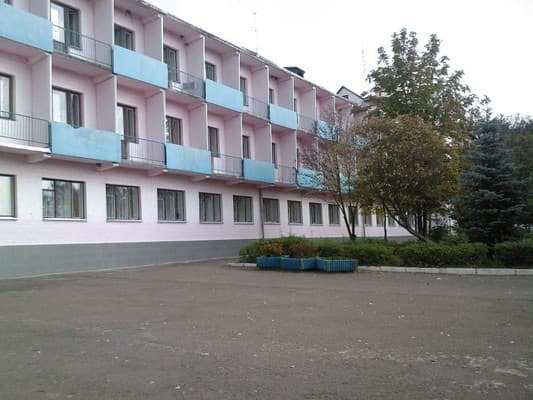 Sanatorium "Ostrech" is located in the city of Mena, 80 km from Chernigov. 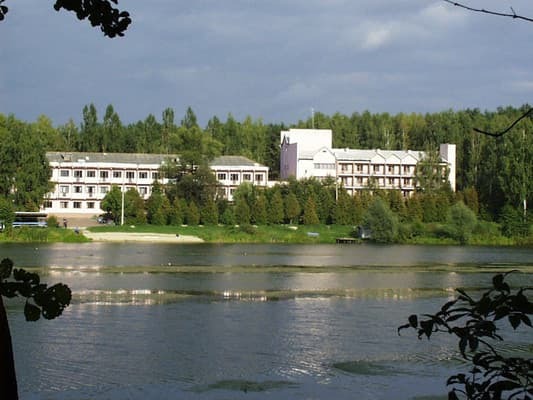 The sanatorium is located in a pine forest, on the shore of a picturesque lake. The distance to Kiev is 220 km. Disease of the cardiovascular system (chronic ischemic heart disease: atherosclerosis of coronary vessels with liquid not severe attacks of angina, cardiosclerosis, atherosclerotic and postinfarction without cardiac rhythm disturbance and with circulatory failure not higher than I-II st). Hypertensive disease I-II st. without severe vascular crises. Hypotonic disease. Rheumatism with minimal activity in case of circulatory failure is not higher than 1 degree. The condition after the transferred infectious-allergic myocarditis. Neuroses with suppressive disorders of the cardiovascular system. Disease of respiratory organs is not of a tuberculous nature. Chronic bronchitis, laryngitis, tonsillitis, residual effects after the transferred pneumonia, bronchial asthma of mild and moderate severity in the stage of remission from pulmonary heart failure is not higher than 1 degree. Gynecological diseases. Chronic inflammatory processes of female genital organs: colpitis, andeksit, endometritis, infertility due to inflammatory processes of the uterus and appendages. Ophthalmic diseases. Myopia, hyperopia, weakness of accommodation, strabismus, amblyopia, astigmatism, inflammatory diseases forever and konyuktivy.Zabolevanie resistance and movement. Polyarthritis, osteochondrosis, conditions after fractures of bones, disorders of posture, radiculitis, arthrosis. Disease of the nervous system with moderately expressed neurotic symptoms. Disease of the digestive system. From Kiev it is convenient to get by bus Kiev - Mena, Kiev - Koryukivka, Kiev - N. Siversky. 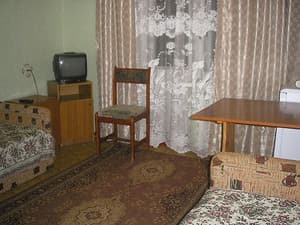 Or from Kiev from the metro station "Lesnaya" to the hotel "Ukraine" in Chernigov, then go to the bus station where buses go to Menu or through Menu almost every half hour.